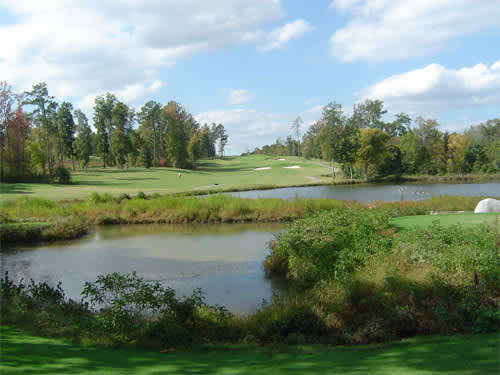 River Ridge Golf Club is nestled on over 100 acres in the heart of the triangle. 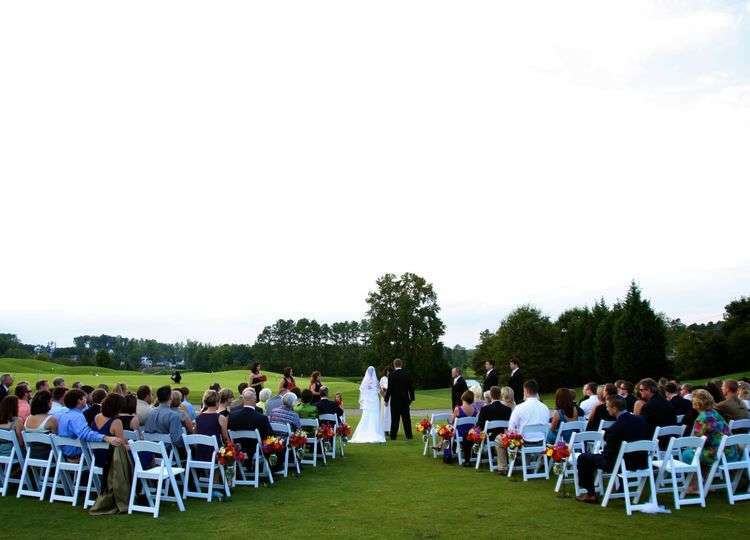 The 5800 square foot outdoor pavilion overlooks our immaculate green landscape and Carolina blue skies which provides the perfect setting for an outdoor wedding reception. 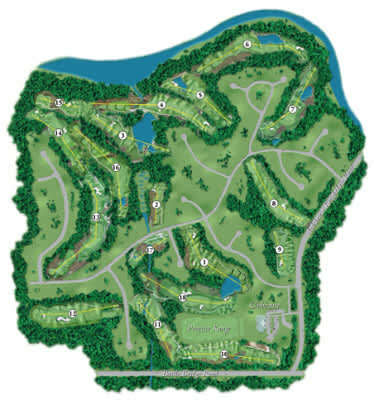 Your guests will drive up to view our 10,000 square foot plantation style clubhouse,a perfect backdrop for an unforgettable event. Our pavilion was designed for hosting weddings and special events and can accommodate up to 250 guests. For a more intimate event we have an indoor space with a private balcony that can accommodate up to 60 guests. 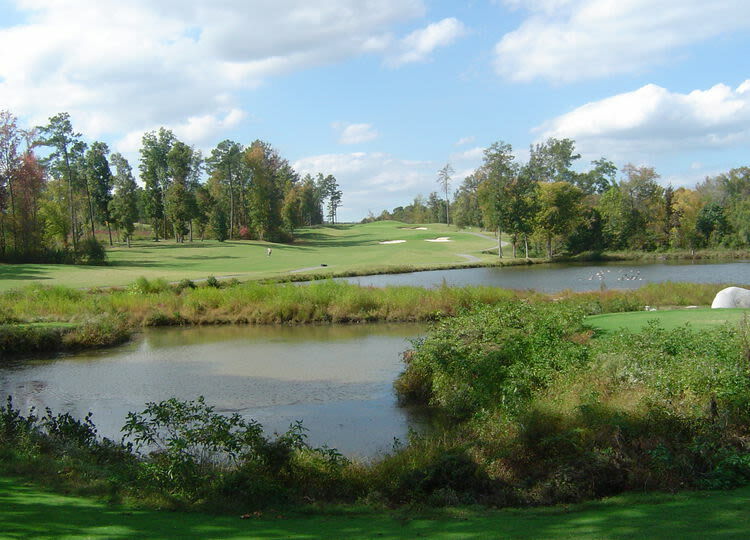 We are only 15 minutes from downtown Raleigh and Cary and easily accessible from I-40, I-540 and I-440. And, the best advantage.. you can make your own choices.. you can choose the caterer/vendors that you want to use!